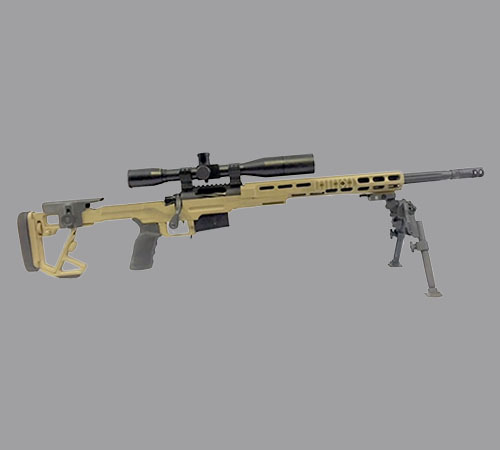 Mirage ULR produces exceptionally accurate, sophisticated, and durable long range rifles (LRs) available on the market anywhere. From our .308 Winchester to our .300 Win Mag, including our 7mm RSAUM .260 Rem and 6.5MM Creedmoor, we deliver exceptional quality in each and every firearm. In addition to building complete rifles to meet your specifications, Mirage ULR also fits your existing action or barreled action to assure maximum performance from your existing investment. Mirage ULR will true your barrel or a new barrel to your action, install a myriad of performance bolts and firing pins, flute your barrel or a new barrel, fit out the newly trued barreled action with our Mirage ULR components including a chassis configured to your specs, your choice of muzzle brakes, rails, triggers, scope rails, scopes and rings, magazines, etc. The list of what we can do to your rifle is almost endless and the outcome will impress. 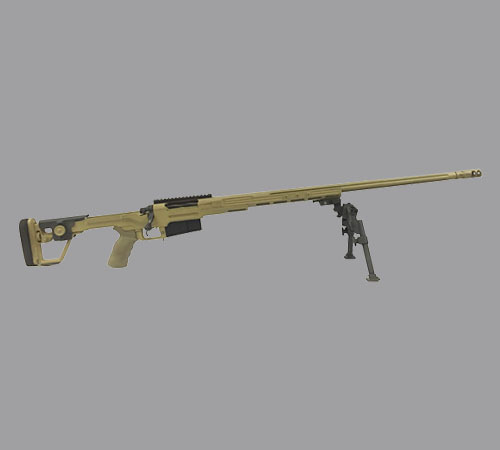 Mirage ULR offers complete rifles for sale, or will build a rifle to meet your requirements. In addition, we will will retrofit your existing rifle to maximize the performance and value of your existing investment. Please contact a Mirage ULR customer service advisor at (817) 406-4015 to discuss your needs and the features you want in your rifle. Our service advisor will be happy to guide you through the many choices you have to make sure your requirements are met and assure you get the most for your money.